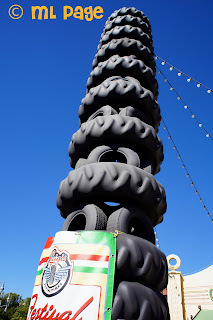 Disney Babies Blog: Guest Post - Know Before You Go: Carsland! 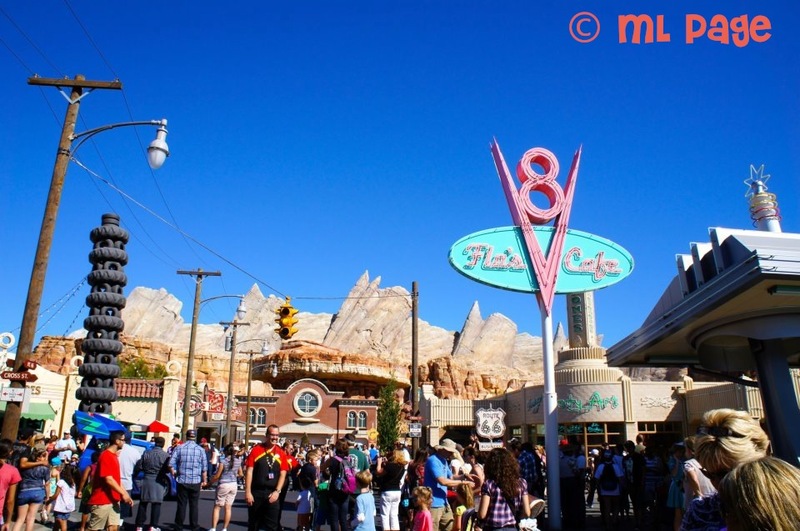 Last month, Disney's California Adventure opened up two new areas - Carsland and Buena Vista Street. 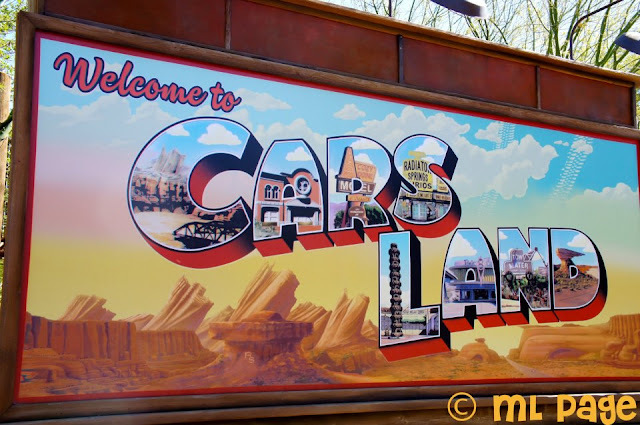 As a mother of 2 little boys, one of which is obsessed with all things Cars, I would love to visit Carsland. But then again, I'm a mother of 2 little boys and flying from VA to CA with them just sounds awful. 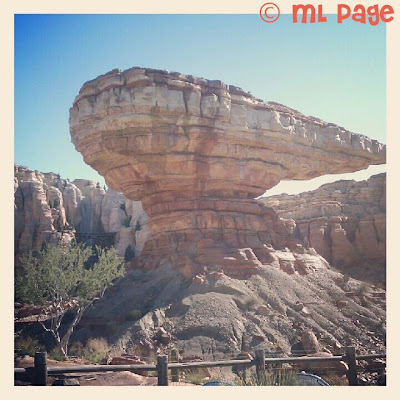 So instead, I asked my friend Melissa from Picturing Disney to let me share her thoughts, since she was lucky enough to travel out west shortly after the opening! Enjoy her guest post and please leave her some love! Even though Walt Disney World captured my heart from the first day I set foot into Epcot at sunset the day of my very first trip, Disneyland holds its only special place in my heart. I love it not more or equally but in its own fantastical magical way. California Adventure Park is an incredible Disney Park. I always say that it is everything I have always wanted out of WDW’s Hollywood Studios and the new expansion just makes that even more so. Buena Vista Street is amazing and Carsland lives up to every bit of hype. What most people tend to overlook about Carsland is that this isn’t like “A Bug’s Land” or “Hollywood Studios” where you can spend a few hours and get a lot done. You can think of it more like “Paradise Pier” in that sense where you can spend half of your day here and not get bored. The only difference? 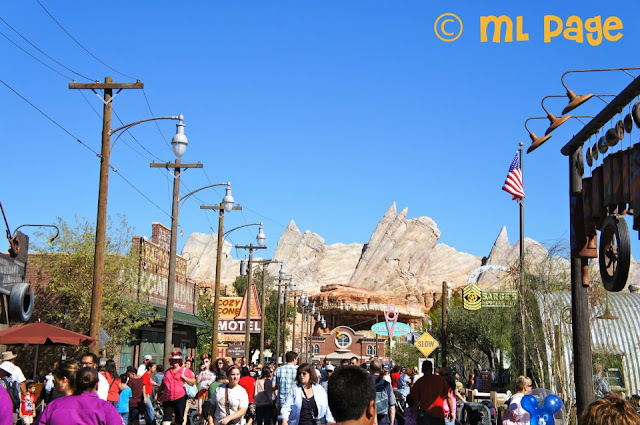 The crowds are so big at Carsland right now you may still not get to see and do everything. First and foremost, Fast Pass Radiator Springs Racers early in the morning and then try to ride the Luigi and/or Mater rides. If the crowds have already built up, save it for a little later in the day and watch the wait times. The key attraction is the Racers so they should be your top priority. Also, timing the rides you need to wait for with the parades or normal meal times can help with crowds. If you go in with the expectation of crowds and not worry about it then you will be okay. You need to make sure that you don’t miss all the other fun at Carsland. Opt for Photopass pictures even if you aren’t planning to purchase the CD. Ask the photographer to also take a picture with your camera so you can get a picture outside the Radiator Springs firehouse with the statue of the mayor and with the “Welcome to Carsland” sign. Also, be sure to check the times guide for DJ’s Dance and Drive if you have kids (or if you are a kid at heart) because this is also adorable and lots of fun. Also, don’t miss shopping the shops, the photo ops (Mater is usually out front at the Cozy Cone which is an awesome ice cream shop) and dining at Flo’s! Most importantly, prioritize and choose what is most important. Once you know what you feel like you really want to do you can omit the less important things. This is one of the best places in the park for people watching and enjoying the music and ambiance. Kachow! Want more pictures of the California Adventure expansion? 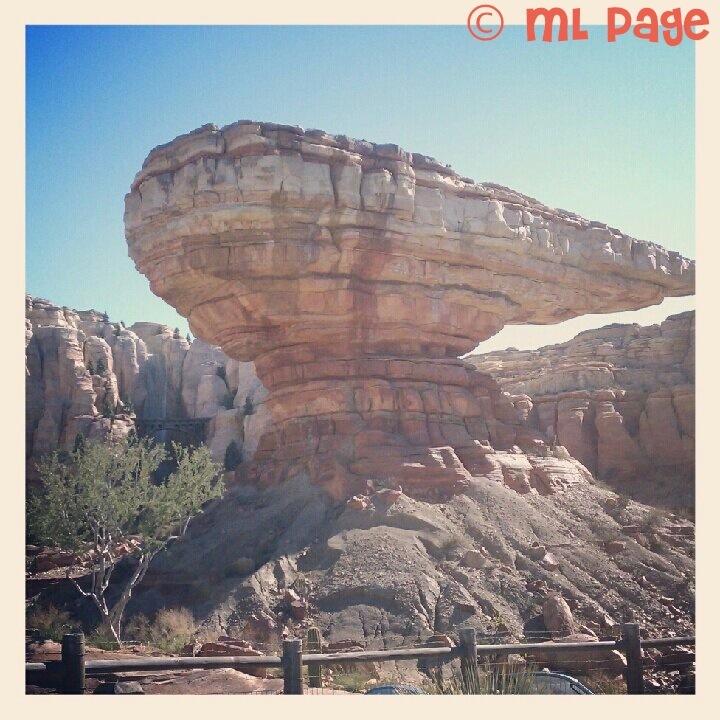 Check out my photoblog Picturing Disney and the new albums on our Facebook page!